Fans of Rick and Morty were left confused, furious, and sauceless this past weekend when McDonald’s cute PR stunt about the return of its Szechuan dipping sauce went disastrously wrong, because it’s 2017 and this is where we’re at right now. But good news: you’ll be able to relive the sauce nightmare all over again this winter. 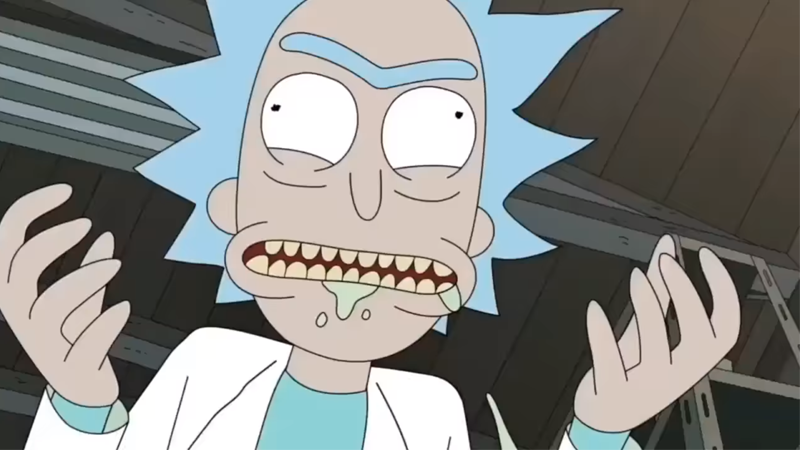 As if the show’s fanbase wasn’t going through enough problems dealing with a burgeoning toxic reputation, having to be reminded not to fly into a blind rage about dipping sauces is not the greatest of looks. Will it be enough to satiate Rick and Morty fans eager to see if the sauce Rick loves so much is worth the hype? It remains to be seen, but let’s hope so. I don’t think the internet could survive another sauce riot.